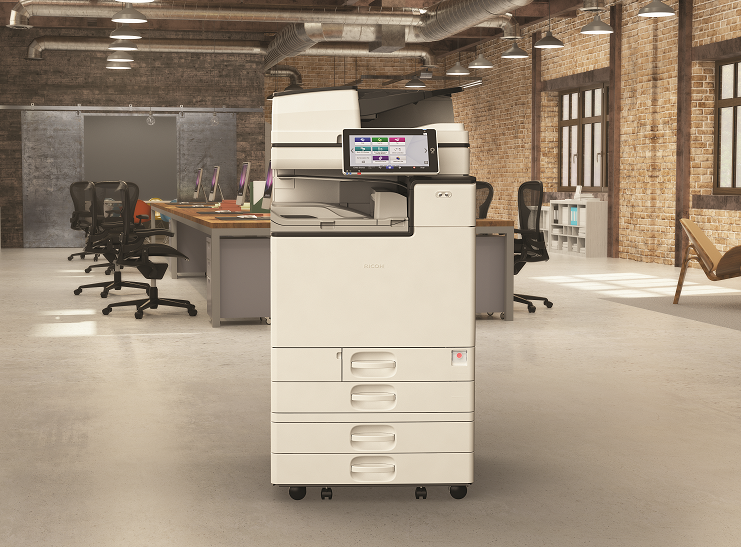 Ricoh has announced the launch of its first series of Intelligent Devices to meet the constantly changing needs of today’s digital workplaces. The range, which will be available in South Africa soon, is part of Ricoh’s Dynamic Workplace Intelligence approach and features the company’s new Always Current Technology that ensures the technical capabilities of products evolve in parallel with customer requirements. ‘The new intelligent devices empower digital workplaces to scale their capabilities based on their latest needs,’ said Jacques van Wyk, CEO of Ricoh SA, ‘while keeping security and software capabilities updated.’ Ricoh Always Current Technology platform empowers people to work smarter via technologies that deliver scalability, security, sustainability and simplicity. Users can download and install new applications, features and upgrades directly to their device as they become available, providing complete agility and flexibility. The platform empowers digital workplaces to scale their capabilities based on their latest needs, while also keeping security features and software completely up-to-date. Additionally, it enables instant access to upgrades the moment they hit the market, eliminating the need to purchase new hardware for additional functionality or wait for contracts to expire. Furthermore, Ricoh Intelligent Support ensures software upgrades can be quickly performed remotely and that user uptime is maximised. The new IM C series of A3 colour MFPs is the first in a range of intelligent devices Ricoh will bring to market featuring the next generation platform. The array of upcoming office printing advancements includes Ricoh Cloud Workflow Solutions, a collection of innovative cloud-based technologies that deliver streamlined simplicity in affordable, scalable, subscription-based packages to help customers grow their business. 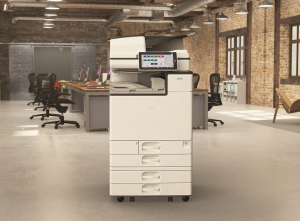 The new devices will incorporate Ricoh’s new Smart Operation Panel, equipped with an upgraded processor that provides faster transitions between applications and a smooth, responsive touch screen. The new functionality is based on customer feedback and is designed to improve accessibility as well as the overall user experience. The new interface can be tailored to better adapt to and serve individual workplaces, workflows and needs. Ricoh service experts can remotely access a device’s Smart Operation Panel for fast troubleshooting and perform automatic firmware updates.